Moon Pig doesn’t seem as romantic now (did it ever?). I came across this beautiful card when researching the Old Lock Keeper’s cottage at Latton, near Cricklade. The origins of Valentine’s Day probably go back to Roman times (the feast of Lupercalia). Lovers have been giving each other Valentines from medieval times (when they would recite, or sing, their greetings). However, it was the Victorians who really started the craze for sending paper cards. 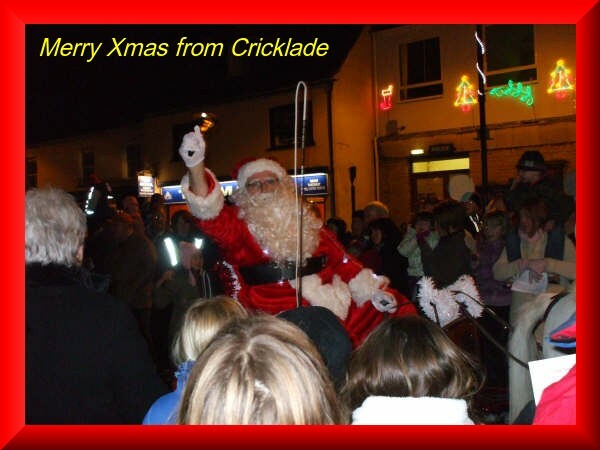 The photograph of the card is reproduced with the kind permission of Cricklade Museum. 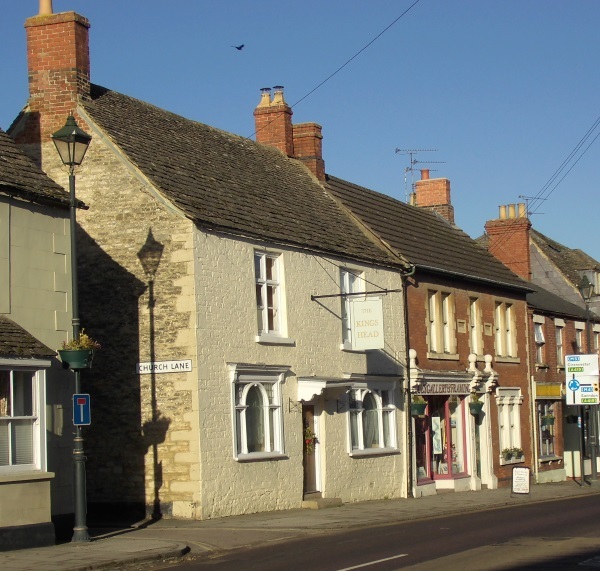 Cricklade Museum is open 10 to 12 every Saturday (for other times, check their web site) and managed by Cricklade Historical Society.